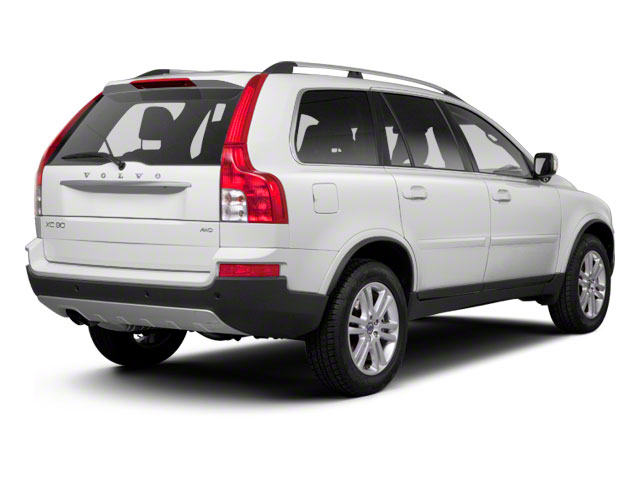 The Volvo XC90 remains essentially unchanged for 2018. The biggest difference is to the equipment lineup that comes with the vehicle. New standard features for 2018 include Apple CarPlay and Android Auto along with adaptive cruise control, a blind spot monitoring system and rear cross-traffic alert. 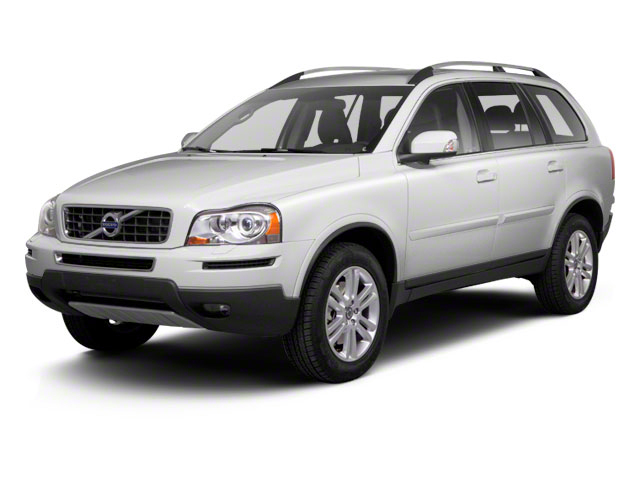 The Volvo XC90 is a mid-sized luxury SUV, competitive with vehicles such as the BMW X5, the Audi Q5 and the Lexus RX. 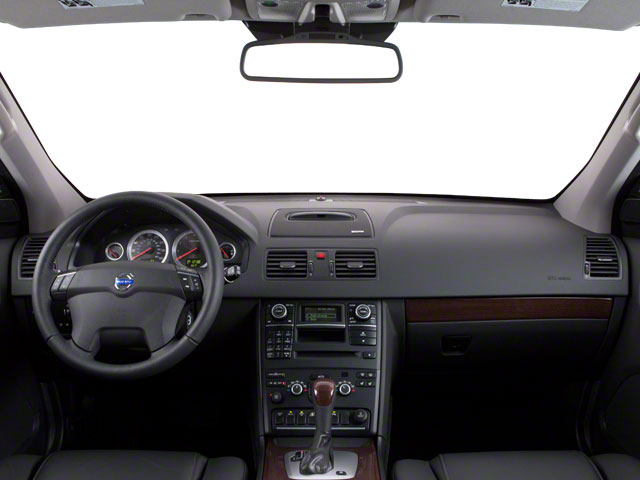 The XC90 though, offers a little bit more interior room than many of its competitors, as well as 3-row seating. 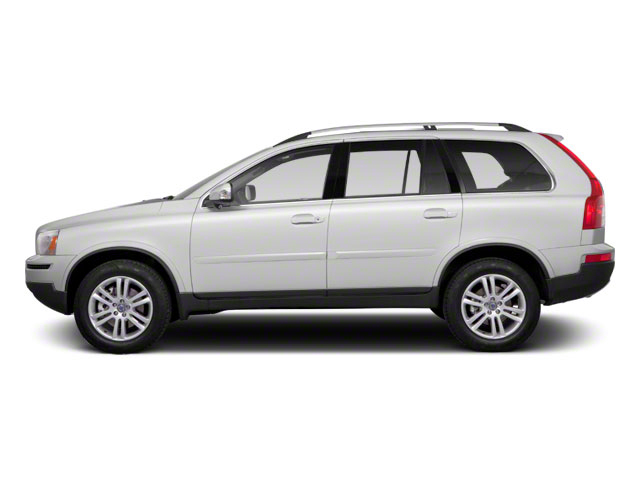 With a base price just below $47,000, the XC90 is priced competitively. While the Audi Q5 and Lexus RX are both cheaper, both vehicles are significantly less powerful in base form than the Volvo XC90 and neither has seating for seven people. A truly innovative, hybrid design provides impressive fuel economy for this vehicle size.